GlobalFoundries will be used as 'flex capacity' for Samsung's production of Apple chips; rather than directly producing for Apple, according to an AllThingsD report. Yesterday it was reported that GlobalFoundries is preparing to make chips for the Apple iPhone and iPad at its Fab 8 facility in Malta, New York. 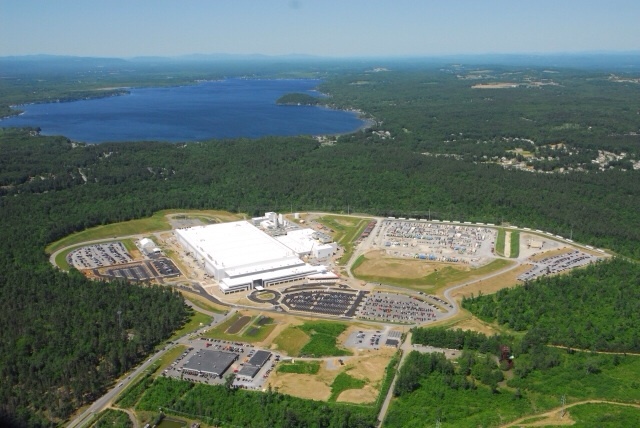 At that time it was unclear if GlobalFoundries was Apple's customer or Samsung's. It now appears that it is the latter. According to the report, Samsung is basically hiring GlobalFoundries as a subcontractor and will continue to manage the relationship with Apple.